We will work hard to earn your business and maintain a good solid working relationship long after the sale has closed. 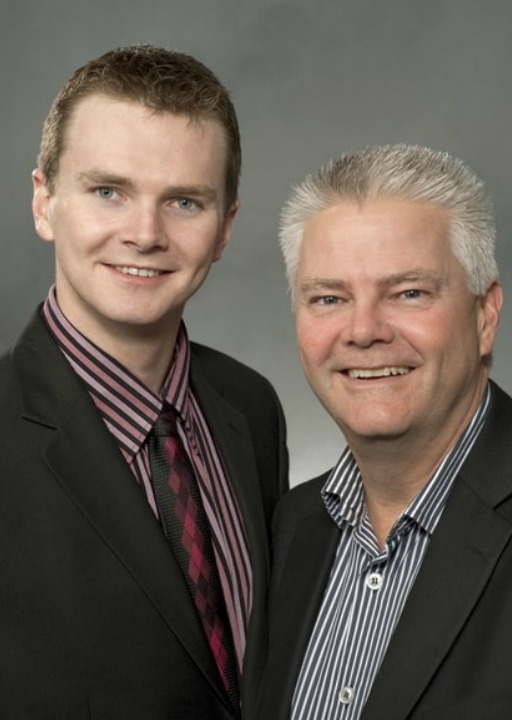 We look forward to assisting you with all your real estate needs in and around the Saskatoon area. Cam Bird has been a licensed since 1985 and joined REMAX Saskatoon in June of 1990. Cam works alongside with his son Jordan Bird as a full time REALTOR® as well plus he also has hired his daughter Jillian Bird to help with the administration of running their real estate business. Cam has vast years of experience in all aspects of residential real estate including acreage sales around the beautiful City of Saskatoon. Cam utilizes many types of media to promote his business both online and as well as on two top radio stations in Saskatoon promoting of his website and services that he and Jordan bring to the table to market homes effectively. Cam also has the endorsement of Shark Tanks very own Barbara Corcoran that is a daily TV commercial. Combine this type of media with the most advanced website available to the industry. Cams site- sellingsaskatoon.com offers EVERY MLS listing on the market to be exposed to the Buyers. With the proper technology Cam & Jordan’s site, sellingsaskatoon.com has thrust their site onto PAGE ONE ORGANICALLY of Google while searching key words Saskatoon Real Estate. The combination of these blends of exposure has propelled Cam into becoming Saskatoon’s Top Producer within REMAX since 2010. Saskatoon is home to approx 225,000 friendly people and has outlying cities of Warman and Martensville plus other smaller towns which totals Saskatoon and area to approx 250,000 (and growing) people.